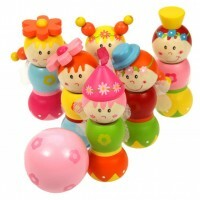 Children love the circus and they will adore this colourful Mini Circus Wooden Puzzle Set. It is the perfect first jigsaw puzzle for little ones. 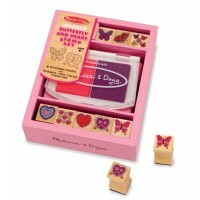 The set consists 3 puzzles each made up of 3 hand made and painted wooden jigsaw pieces. The characters include a dancing bear, elephant and tiger.